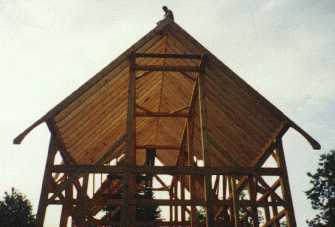 Joinery is at the heart of classic timber framing and on the following pages you will see photos of some of the joinery typical of our work. 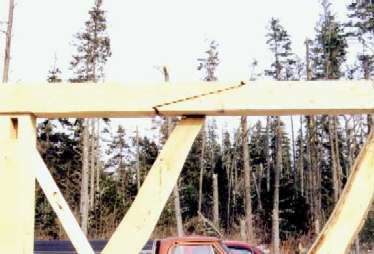 When two or more timbers need to be joined to create a longer timber the scarf joint is the preferred solution. 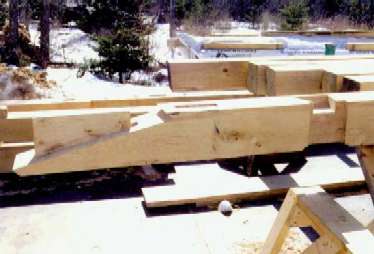 There are many varieties of scarf joints. We like to use one that has an integral tenon. 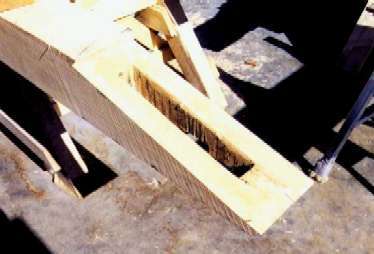 For locking timbers together the dovetail and half-dovetail is another of our commonly used joints. 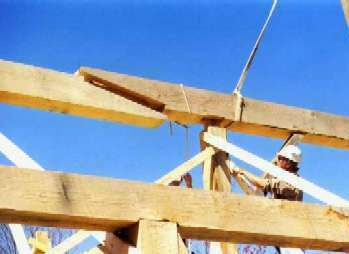 In all instances the timber itself is fully housed and supported, either by the receiving timber or a post below, the dovetail working only in tension. 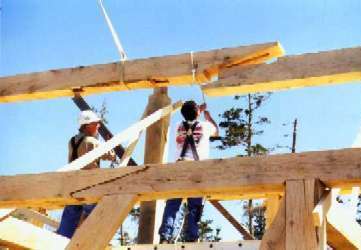 "The Framed Houses of Massachusetts Bay 1625-1725"
"Measure and Construction of the Japanese House"